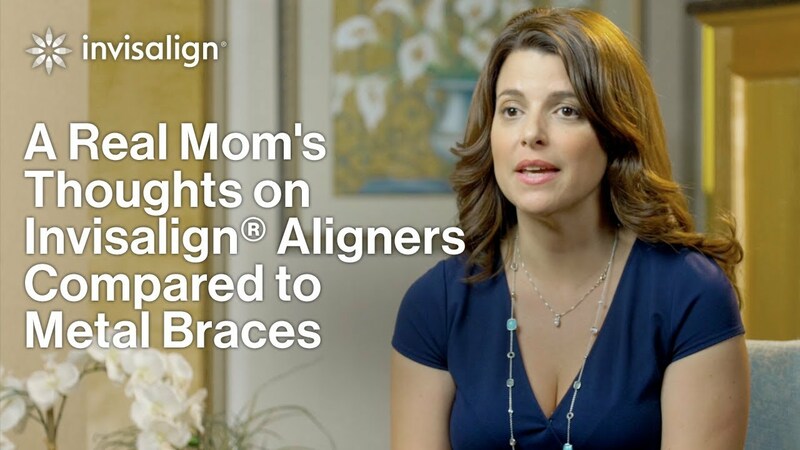 What Does Invisalign Teen® Cost? The average cost of Invisalign Teen in the greater Atlanta area ranges from between $4,000 and $5,500 (or more) depending on the complexity of the case. Since each patient is different, the numbers can vary. However, as a patient of Chattahoochee Family Orthodontics, you’re never going to pay the “average price” or “market rate” for Invisalign Teen treatment. That is a promise! In fact, because we are one of the top Invisalign providers in the Atlanta area, we are able to offer Invisalign at 20-40% or more below market rate, with prices for Invisalign Teen treatment starting at just $3,450. When you consider the financing options available to you from Chattahoochee Family Orthodontics (including our attractive financing offers with low monthly payments), Invisalign Teen becomes much more affordable for you. Many patients are actually shocked at just how affordable Invisalign Teen treatment actually is, and with the financing options available through our office, it often boils down to a manageable monthly payment. Our monthly payments for Invisalign Teen start at just $110.42 per month. 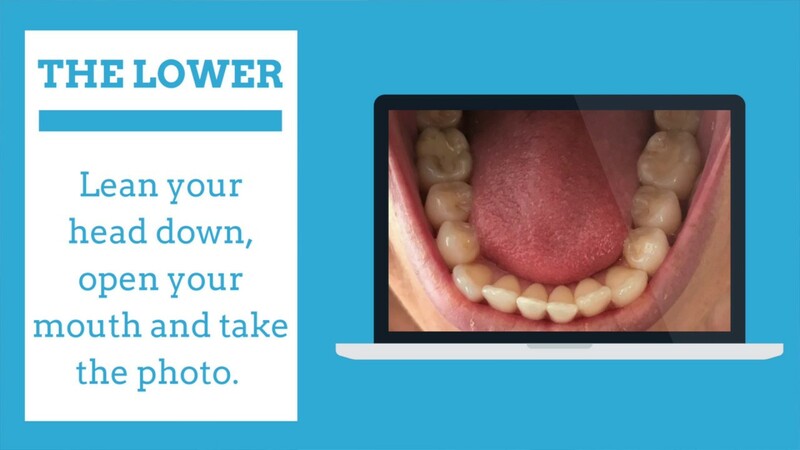 We want to work with you (or your teen) to achieve the straight teeth and smile you’ve always wanted!